It is a war that thousands will join. The longhand group insists that digital mind maps are trash. The digital side fights back fiercely by throwing out powerful features of the software. To outsiders, the debate seems to be mind-mapping exclusive. However, when the arguments move on, it is inevitably pointing to larger issues, on paper or software? Which one is better? Is it possible to balance between them? These questions led us to make Lighten 2, a complete redesign and reimagination of mind mapping tools. However, before we unravel why Lighten 2 has settled the war, let’s resolve the myths of hand-writing and digital typing in this article. 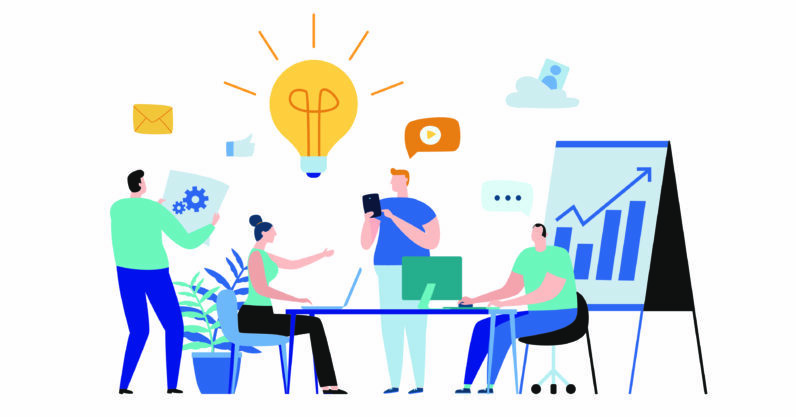 Agile project management differs from traditional methods for its emphasis on the short feedback loops and adaptive cycles. 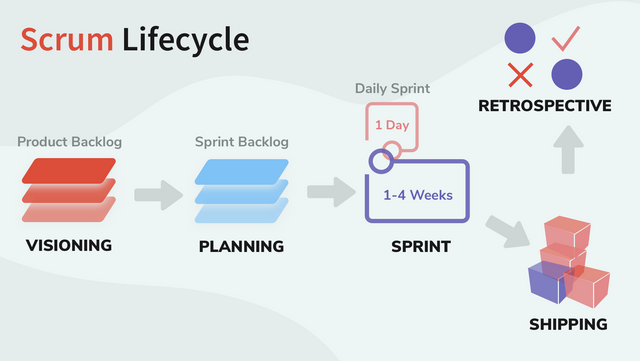 By constantly releasing increments, advocates believe the Agile process is more adaptive to customer value and need. It was first introduced in the 1990s to replace the heavyweight waterfall methodologies. The early 2000s witnessed a milestone to Agile methods. As ten prestigious practitioners, including Jeff Sutherland, co-presented the famous Manifesto for Agile Software Development. Since then, many work practices have evolved. Scrum, Extreme Programming (XP), Feature-Driven-Development (FDD), and Test-Drive-Development (TDD) are just a few of those. 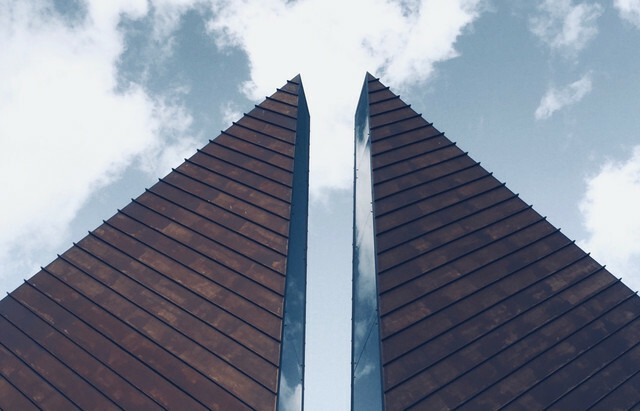 However, no matter what they change, the essential principles stay the same, to “de-risk” the business by iterative development, shortened feedback loops, and adaptive planning. So how are you going to arrange it? Make it convenient and reasonable for the citizens (your ideas) to live, while offering a guide map for visitors. The celebration of love and romance falls on the 14th of February of each year. 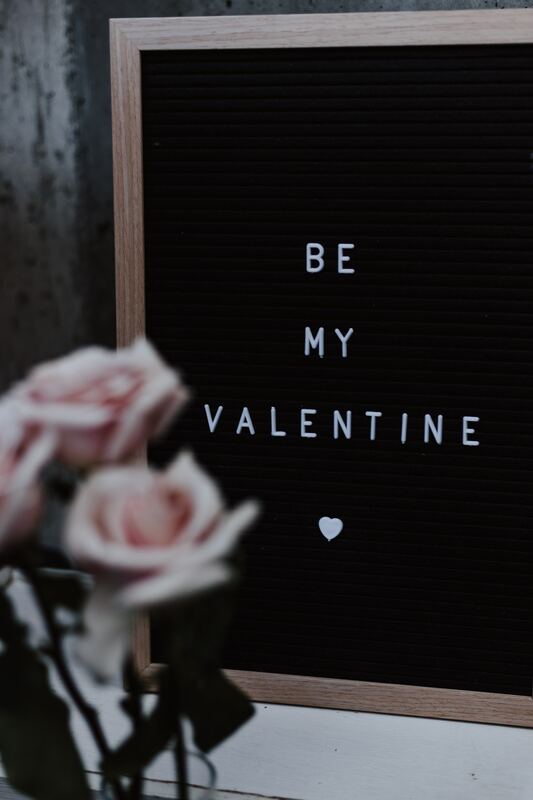 Though not a public holiday, Valentine’s Day is still an opportunity for us to truly reconnect, sharing and giving to the real meaning of the day. We would love to help you to walk into the footprint of the Valentine, tracing back its story with eyes, embrace its fragrance, and, the core of this festival – to share your feelings to your loved ones. Success is about concentration. 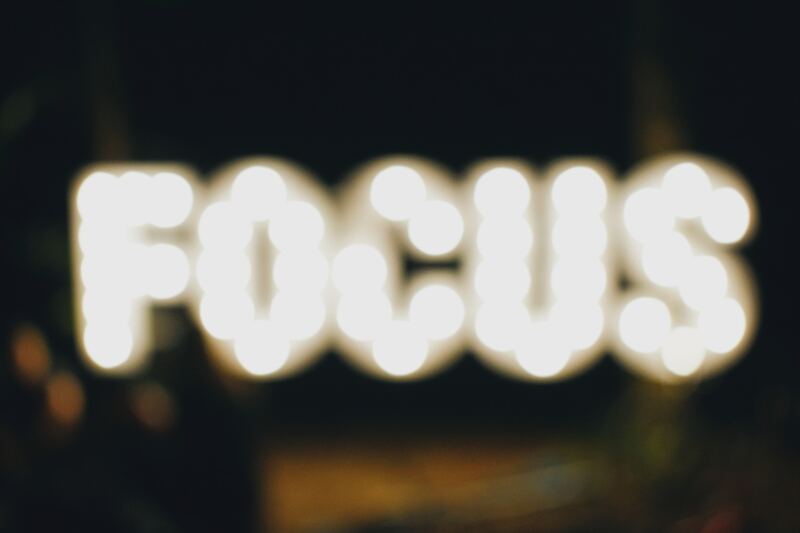 The skill of how to stay focused at work, at school, or simply the task at hands is going to determine your level of success. Staying focused helps you to accomplish tasks, and goals productively, which means you’ll get things done or reach the goals on time. Unfortunately, the opposite happens from time to time. Taking notes in meeting or lecture can be a bit of challenge, not mention making mind maps. You are required to be a multi-task expert – concentrate on the current situation, extract useful information, while your hands lag behind, trying so hard to catch up with your mind. All this turns out to note with scribbles and filled with who-knows figures or symbols. 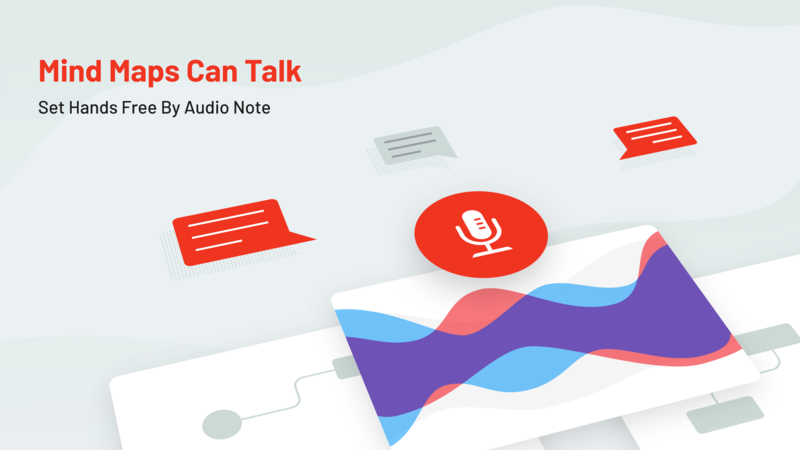 You need Audio Note for sure – an effective way of input yet effortless. Consider starting mind mapping? Congrats! However, be mindful, things might not turn out to be easy. When you begin to make a decent mind map, you might frown your eyebrows and get stuck. The good news is, mind-mappers are less likely to screw up their maps if they notice the roadblocks. Below are nine mistakes beginners often make and tips for avoiding them. 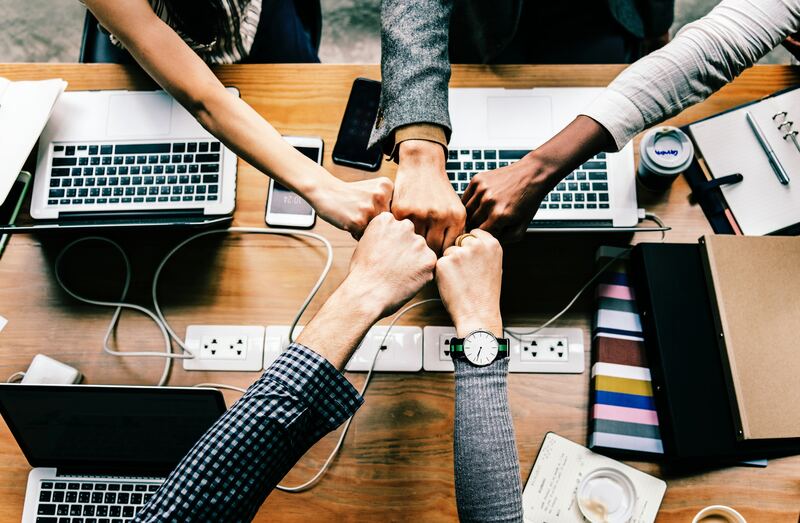 Teams work is a synergistic way of working, and bringing out the best of each member of the team. 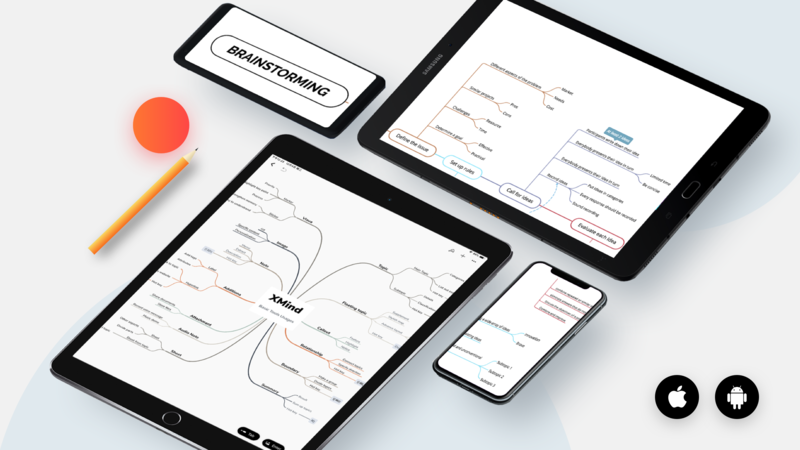 It has already become a crucial part in our daily lives and work, that’s how Multi-user Subscription is born- inviting more people to the world of mind mapping, working effectively together to bring out the best. 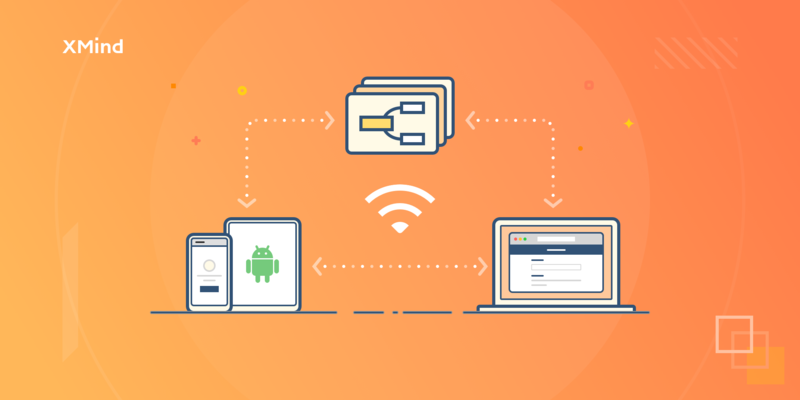 Wi-Fi Transfer is officially released on XMind for Android! 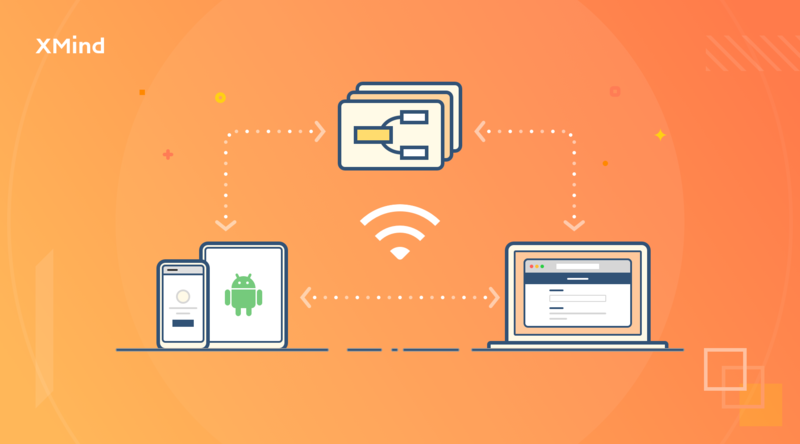 As long as your Android device and targeted devices are connecting to the same Wi-Fi, you can transfer and download right away. Fast, stable and secured.